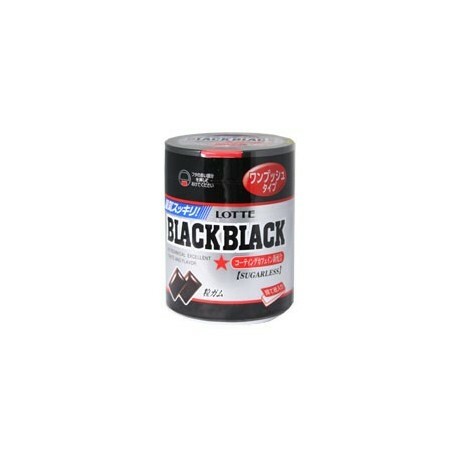 Black Black Gum comes straight from Japan, and now it's available in chiclet form. But don't worry, even the chiclets have the legendary Black Black "Hi-Technical, Excellent Taste and Flavor". 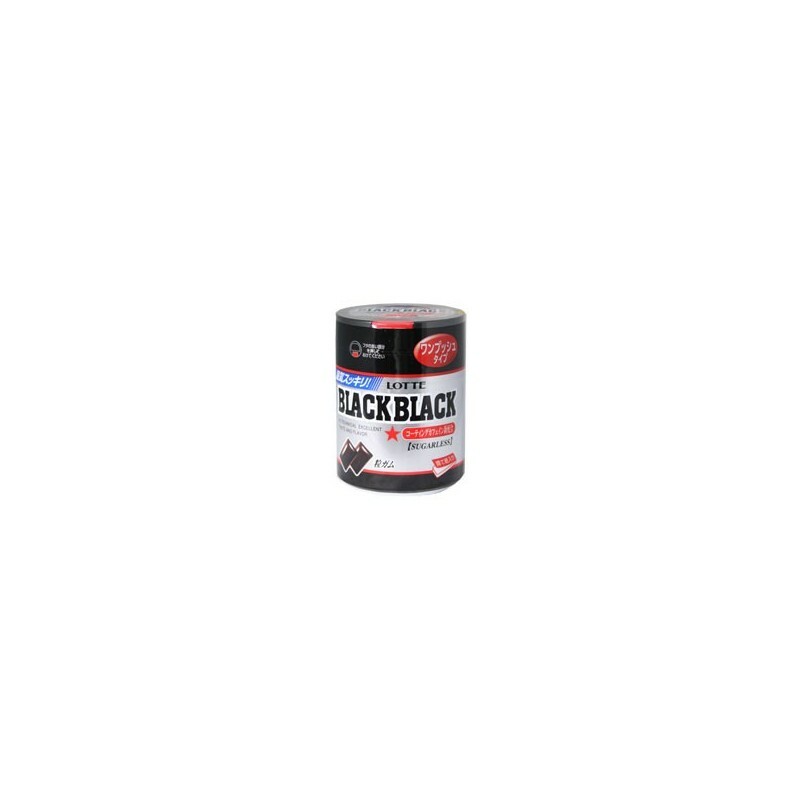 The Black Black chiclet gum comes in a convenient small tub which easily fits into the cup holder of your car so you'll be sure to never be too far from an instant source of energy. Each tub of gum contains approximately 100 pieces of gum. When was the last time you had "Hi-technical excellent taste and flavor"? Excellent move by Chemical Evolution! The sticks are primary but this format lends itself EXACTLY to it's use-in the car. There for me in traffic, early morning and late night. Only thing I would improve is to make the container bigger but that's up to the company in Ni-hon. GREAT STUFF! This is definatly a great purchase. Despite being in the form of chiclets rather than the traditional strips they keep their "Hi-technical excellent taste and flavor". Just don't chew too many at once or they'll be too strong to handle. The container they come in is like a tiny flip-top bin and comes with a book of small post-it notes inside to spit your used gum into. It isn't the higest caffeine content of anything on this site but they still pack a punch. These are also the first Black Blacks I've seen which were actually black! Luckily they dont colour your teeth the same way. Try them, if not for the great value then at least for their "Hi-technical excellent taste and flavor".